In 2018 — the centenary of Aleksandr Solzhenitsyn’s birth and the 40th anniversary of his prophetic Harvard commencement address — the University of Notre Dame will launch several initiatives connected to the work of this novelist, critic of Communism and 1970 Nobel laureate for literature. Through his writing on the system of forced labor camps in the Soviet Union, Solzhenitsyn brought worldwide awareness to the devastating core of totalitarianism. The University’s plans include the acquisition and first English translations of Solzhenitsyn works, as well as major academic conferences and postdoctoral fellowships that will connect researchers from around the world to the manuscript and print collections held by the Hesburgh Libraries — which are among the most extensive holdings in the United States related to the life and work of Solzhenitsyn. 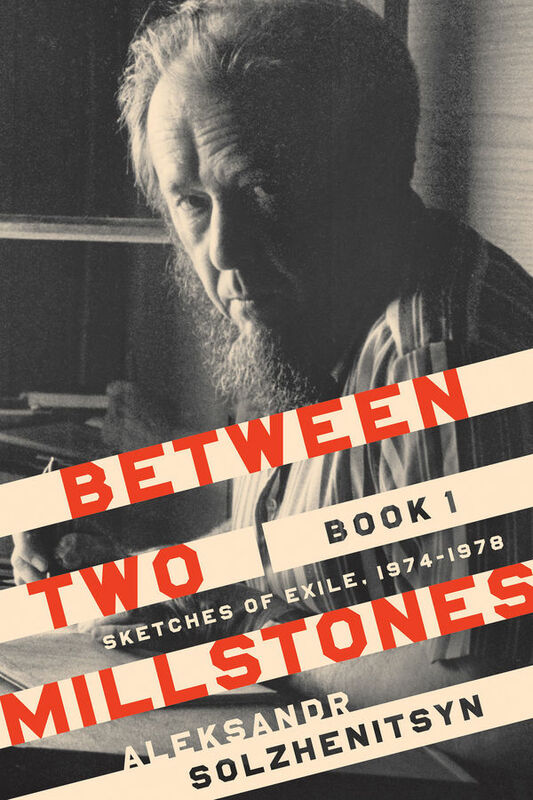 In October, University of Notre Dame Press will release the first English translation of “Between Two Millstones,” Solzhenitsyn’s two-volume memoir about his 20 years of exile in the West, translated by Peter Constantine and Clare Kitson. The press published a first English translation of Solzhenitsyn’s “March 1917, Node III, Book 1,” of “The Red Wheel” (“Krasnoye Koleso”), his multivolume historical novel about the Russian Revolution, in November 2017. Marian Schwartz is the translator of all three books of March 1917. Solzhenitsyn considered “The Red Wheel” his magnum opus, and the press plans to publish translations of the remaining six books in the cycle. “March 1917” is preceded by “August 1914” and “November 1916” and will be followed by “April 1917,” translated by Clare Kitson and Ron Meyer. These books are part of the Notre Dame Center for Ethics and Culture Solzhenitsyn Series, which aims to provide the foremost collection of resources in the West for exploring the legacy of Solzhenitsyn. O. Carter Snead, the William P. and Hazel B. White Director of the Center for Ethics and Culture, noted that, alongside figures of Solzhenitsyn’s own day such as Pope John Paul II, “Nobody lived a more powerful witness to the truth about the human person’s right to dignity, freedom and human flourishing than this great writer. In November, the Center for Ethics and Culture will host “Higher Powers,” a three-day conference examining the proper relationship between God, the human person and the state. One of Solzhenitsyn’s sons will address the conference. Solzhenitsyn postdoctoral fellowships are in planning stages and, according to Natasha Lyandres, head of Rare Books and Special Collections and Russian and East European studies librarian, scholars working on 20th-century Russian history will find rich resources for studying Solzhenitsyn at the Hesburgh Libraries. “Notre Dame is becoming an important research destination in this area of scholarship,” Lyandres said. Elisabeth Markstein: Solzhenitsyn’s friend, translator of his works into German and his chief liaison with Western publishers. Markstein’s father was a longtime head of the Austrian communist party, and she became a human rights activist, smuggling letters and drafts of Solzhenitsyn’s works while he was under KGB surveillance in the Soviet Union — and before his exile to the West in 1974. Aleksandr Ginzburg: Leading Soviet dissident and human rights activist who became the first executor for the Solzhenitsyn Fund to assist families of political and religious prisoners in the USSR. Ivan Rozhansky: One of Solzhenitsyn’s “invisible allies,” Rozhansky hid the writer’s manuscripts in his home. He was also an acquaintance of Rev. Theodore M. Hesburgh, C.S.C., then president of Notre Dame, through their U.N. work on nuclear disarmament in the 1950s. Semion Lyandres, professor of modern Russian history at Notre Dame, said the 1973 publication of “The Gulag Archipelago” is regarded by many to be among the most important events of the second half of the 20th century. Originally published by Amanda Skofstad at news.nd.edu on June 06, 2018.